DG583S fits all large scale locos. Easy installation with screw terminals for all wire connections. 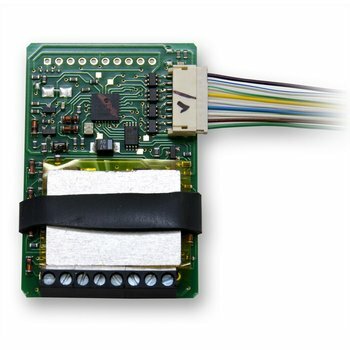 This decoder has a screw terminal for solderless installation. Simply insert the wires from the locomotive into the screw terminal and tighten them. 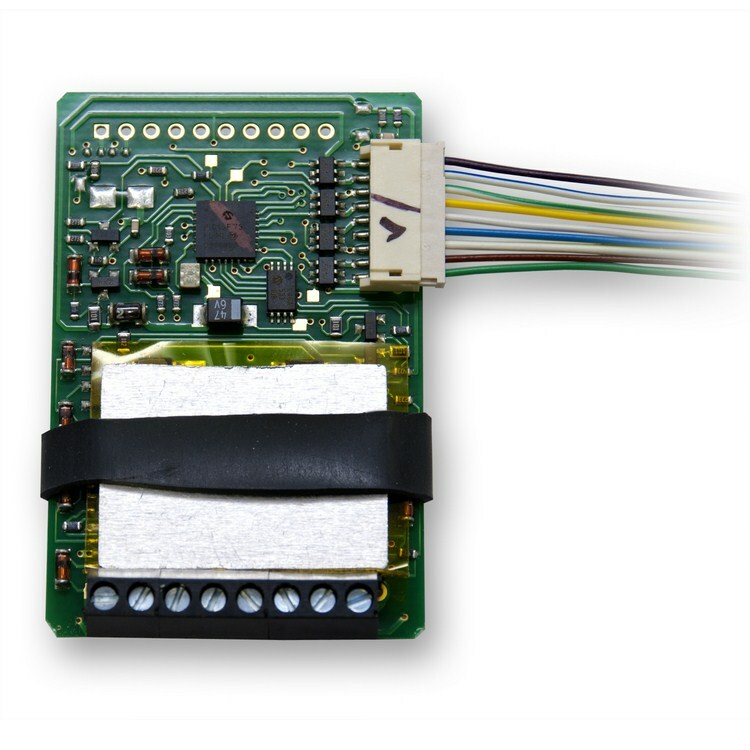 Additional function leads are handled on a wired harness that will require soldering if using the additional functions not available on the screw terminal.